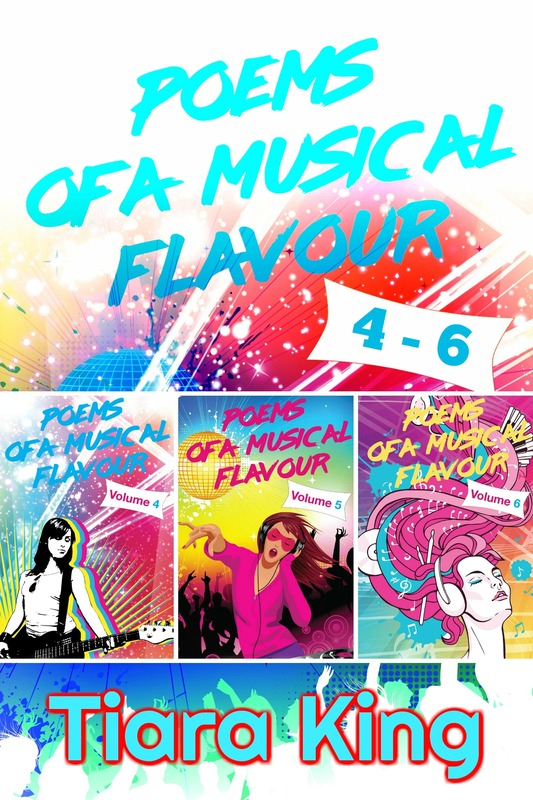 To view just some song lyrics from each book as they come out, head over to my Pinterest board, Poems Of A Musical Flavour. In 1989 I was 15 and started writing song lyrics. Why? Because I wanted to be the Australian version of Debbie Gibson, on whom I was also majorly crushing. 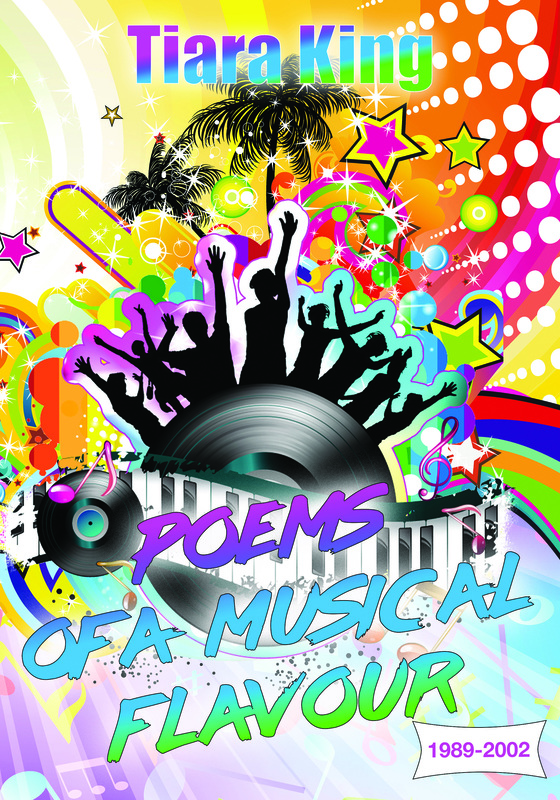 I thought I was hot and wrote prolifically, although I started writing late in the year. I was also playing drums in my music class’s end-of-year musical. Little did I know over the seven and a bit years I wrote that it was setting me up for bigger and better scribblings, namely novels over 500 pages and 100,000 words, and now novellas and short stories. This book features lyrics I wrote in 1991 when I was 17 years old and not doing much so what else would I do but write 131 songs. I was listening to more artists, grunge was in, and times were changing but my lyrics stayed the same. Lyrics from a young, naïve seventeen-year-old. 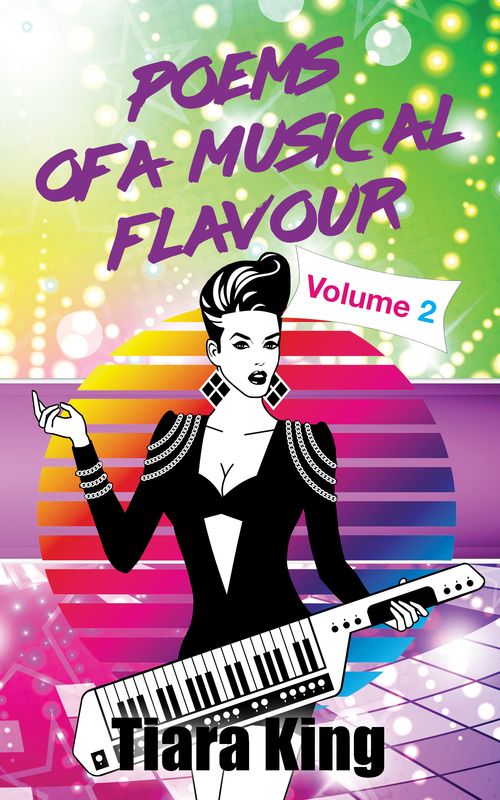 This book features lyrics I wrote in 1992 when I was 18 years old. 1992 was a good year musically. Indecent Obsession came out with their second album, Indio, and I was still crazy for the keyboardist. I watched them on every show I could and even won a prize pack from a radio station. I wrote 131 songs, just like in 1991. So I didn’t beat my record from the year before. But that’s okay, there was more to come. In 1993 was 19 years old and still living in South Australia, but then, what else was I going to be doing? 1993 is split into two parts as, well, I beat my previous year’s record and wrote 200 songs, so cutting it into two parts makes for easier reading. 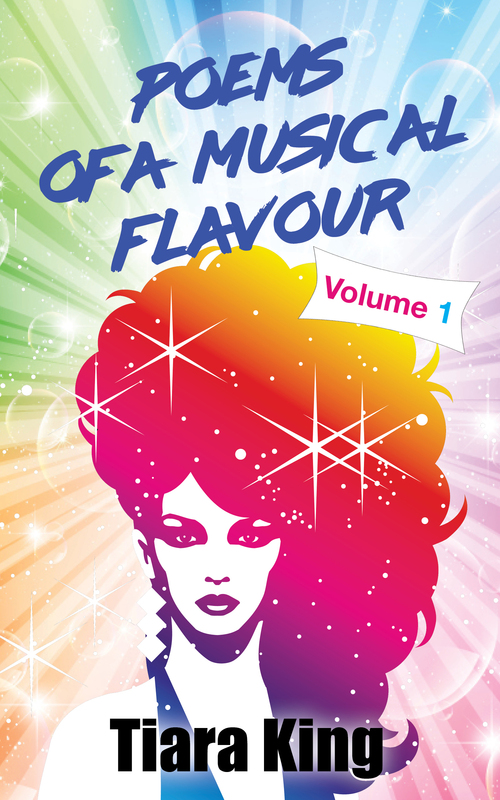 1993 part 2 is another 100 songs to read and enjoy. Covering a wide range of topics, mostly love, and quite plagiarised by myself. Life in general had changed, the world, the people in it, the ways, the whys, the whats. What the hell were we doing to the world? If only we had kept things the way they were because they changed, and not for the better. 1993 is split into two parts because I beat my previous year’s record and wrote 200 songs, so cutting it into two parts makes for easier reading. This book is the last in the series and covers years 1994 to 1996 and 2002. I was 20, 21 and 22 and my life was a little more…meh…and so much happened I guess I didn’t have enough time to write, but I certainly had the ideas. I was legally an adult, technically an adult, but mentally still a teenager. With everything going on in my life I wrote less and less. Clearly the endeavour was waning. Or I just needed a holiday. I did start line dancing and that grew into a full blown love for three years. 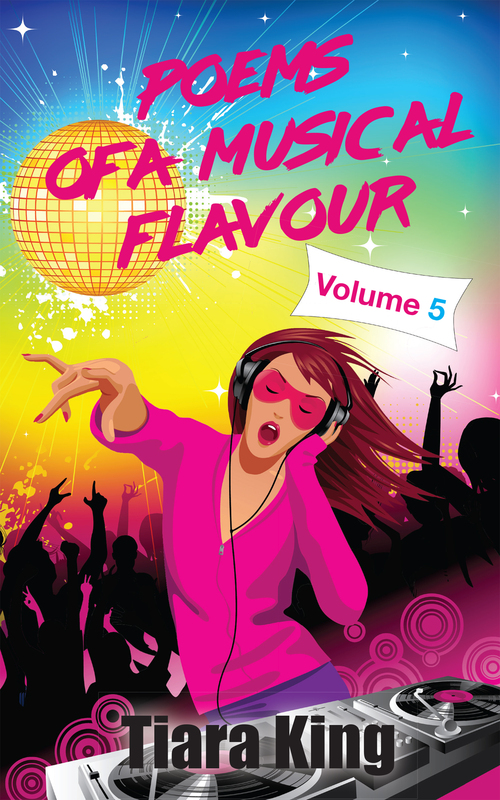 It was music, after all…so clearly my love of music was now leaning toward the dancing side of things. In 2002 I wrote 1 song. That’s all I wrote. And I’m surprised I wrote that because I hadn’t written in six years. I was 28, still living at home as I had taken on the chore of being a care-giver for my mother and I had moved into other things. Line dancing had stopped but my love of music hadn’t and never will. That was the last song I wrote and all of them were my practice for storytelling in four verses, a chorus, and a bridge for much bigger and better things. And now I’ve honoured them with these publications. Little did I know over the seven and a bit years I wrote that it was setting me up forbigger and better scribblings, namely novels over 500 pages and 125,000 words, and novellas, short stories and non-fictions. Covering a wide range of topics from 1989 to 1992, or volumes 1-3, mostly love, I plagiarise myself a lot, so have a good laugh, especially over the witty one-liners and anecdotes about what was happening, who I wanted to be, or who I had a crush on. They are not perfect, nor meant to be; they’re just the musings of a young teenage girl with crushes and dreams. Enjoy! Little did I know over the seven and a bit years I wrote that it was setting me up for bigger and better scribblings, namely novels over 500 pages and 125,000 words, and novellas, short stories and non-fictions. By the time 2002 rolled around, I was 28 years old and wrote one song. That’s all I wrote. And I’m surprised I wrote that because I hadn’t written in six years. That was the last song, and all of them were my practice for story-telling in four verses, a chorus, and a bridge for much bigger and better things. 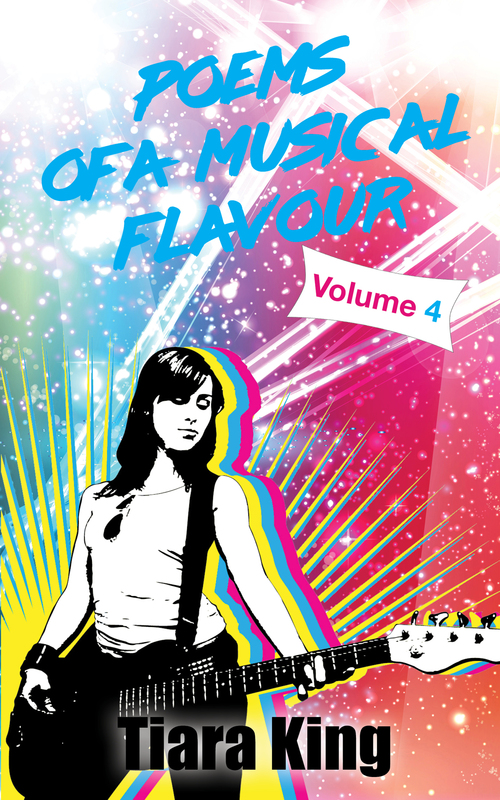 Covering a wide range of topics from 1993-2002, or volumes 4-6, mostly love, I plagiarise myself a lot, so have a good laugh, especially over the witty one-liners and anecdotes about what was happening, who I wanted to be, or who I had a crush on. 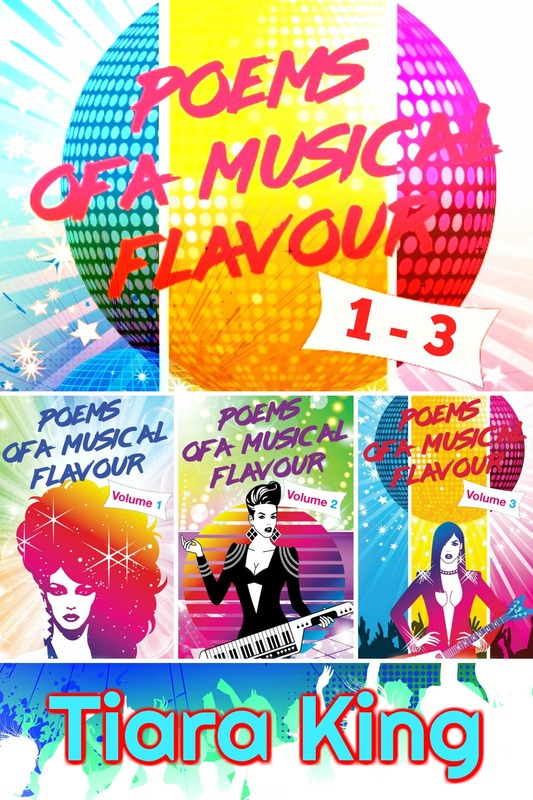 ***This is the Deluxe Edition paperback consisting of all 6 volumes of Poems of a Musical Flavour. Little did I know over the seven and a bit years I wrote songs that they were my practice for story-telling and much bigger and better scribblings, such as short stories, novellas, and mega novels. Covering a wide range of topics from 1989 to 2002, I plagiarise myself a lot, so have a good laugh, especially over the witty one-liners and anecdotes about what was happening, who I wanted to be, or who I had a crush on. They are not perfect, nor meant to be; they’re just the musings of a young teenage girl with crushes and dreams. Enjoy! All Clancy Yearforth wanted to do was start a simple blog to talk about stuff she liked and the things she did at school. She didn’t expect it to take off like a frog in a sock, especially after telling everyone she was going to the Teen Blogger Conference. Suddenly she’s gaining likes, followers and subscribers, and while she thinks it’s awesome, the horrible comments and rude behaviour from people she doesn’t know and some of the kids at school are not. After attending the conference where she’s stalked and harassed, then her school mates dictating how and when she should blog, Clancy needs to decide whether blogging is even worth her time and energy any more. Clancy’s come face to face with the same dilemma so many experience online every day. Whether to stick by your own principles and be yourself in everything you do, or to conform to the pressures of what everyone else wants. To stand by your own beliefs and the things you say, or be dictated to by those who don’t like what you think or say and treat you badly for it. That’s why for Clancy it all comes down to one simple thing… To Follow or Not To Follow? How To Be A Jewel Diva: Tips and Tricks to Buying, Wearing and Caring for your Costume Jewellery is a quick and simple guide for jewellery lovers and buyers to keep their jewels looking good for years to come. Ever wondered what style of jewellery to wear for your face shape, personal balance or personality? Confused as to which colours combine best, how to pack your jewels for a holiday or the easiest tips to cleaning, storing and repairing? Frustrated at chains tangling, stones falling out and pieces tarnishing? 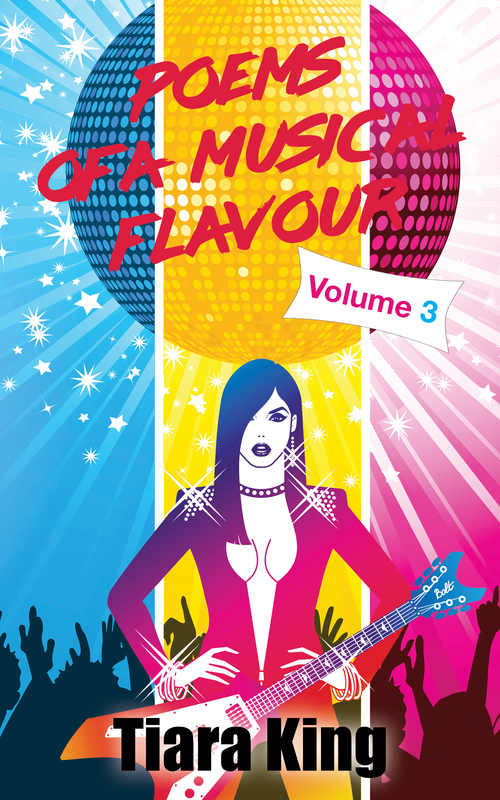 This book is broken down into five quick and easy to read guides, with quick and easy to read steps, such as: tips to buying, tricks to wearing for your personal balance and clothing personality, tricks to wearing for your face shape, tips for caring, and tricks for packing and travelling. 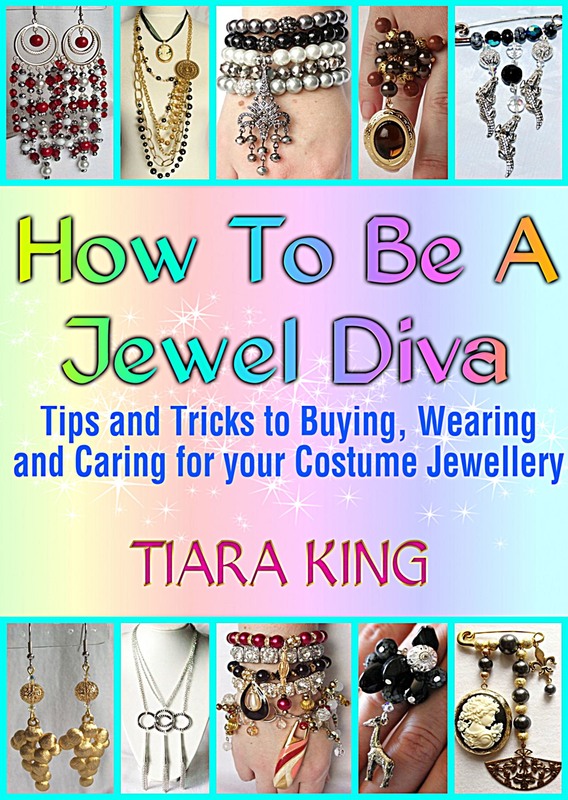 If you’re passionate about jewels and want to know how to buy, wear and care for them then How To Be A Jewel Diva: Tips and Tricks to Buying, Wearing and Caring for your Costume Jewellery is the book for you. Ever wondered what style of clothing suits your personality or lifestyle?Confused as to which colours combine best, where to find the right style of clothing, what storage ideas are most appropriate, or how to start clearing out your closet? This book is broken down into quick and easy to read steps, such as: Preparation and Storage Ideas, Magazines, Catalogues and Celebrities, Clothing Personalities, Colour Combining, Audit Time, Organizing Space and Storage, Refill Your Wardrobe, Wardrobe Essentials and Be the Master of Your Wardrobe. Tiara also gets personal about her style journey through the last four decades and offers helpful tips she has come across and uses everyday such as: When and How I Audit, My Journey: Purifying My Closet and My Life, My Personal Storage Ideas, My Wardrobe and Me: The Glamourisation of My Closet and My Ever Changing Fashion Style. 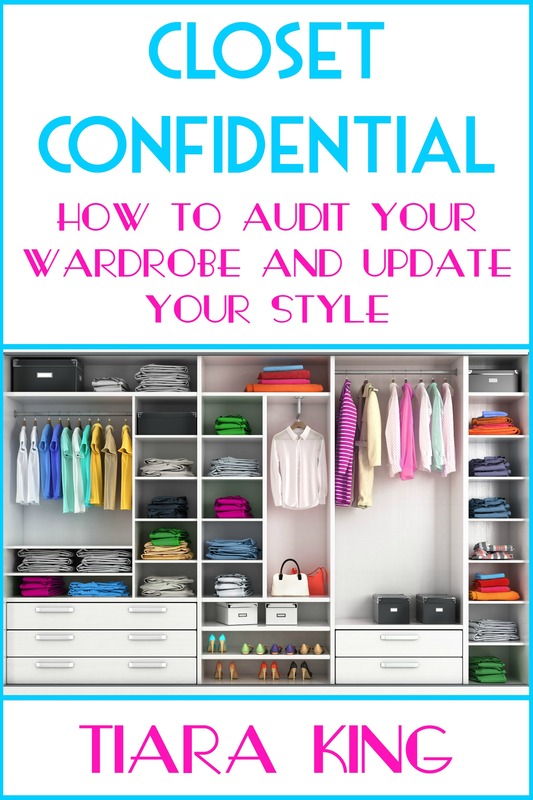 If you’re passionate about clothes and want quick and easy steps to updating your style then Closet Confidential: How To Audit Your Wardrobe And Update Your Style is the book for you. Dream It, Write It, Publish It! An Australian Guide To All The Hard Parts No One Tells You About Self-Publishing is a quick and simple guide for up and coming Australian authors who choose the path of self-publishing with Smashwords and Amazon’s KDP and CreateSpace so they can own all of the rights and make all of the money. This book is broken down into seven quick and easy to read guides, each with seven quick and easy to read steps, such as: things you need to know, plans to becoming an author, the business of being an author, self-publishing, getting your money, social media, and press and publicity. 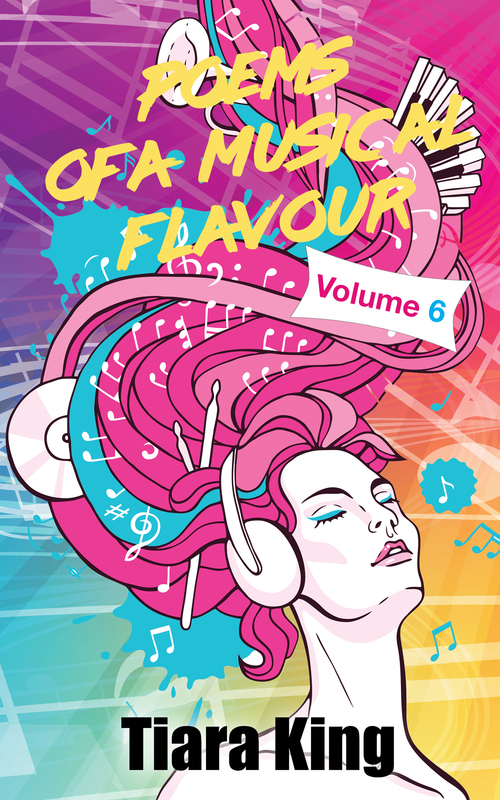 Each section focuses on specific aspects that Australians definitely need to know about when publishing their print or e-books online. It doesn’t matter if you’re young or old, writing a novel or non-fiction e-book is not beyond you. If you’re Australian, have an imagination, the energy and willingness to slog your guts out because you want to do it all yourself, then there are many things you need to know for writing, publishing and selling via the internet. Like the legalities of being an international seller on the big self-publishing websites. If you have the dream and want to make it happen, take your future career into your own hands and be your own self-published author, then Dream It, Write It, Publish It! 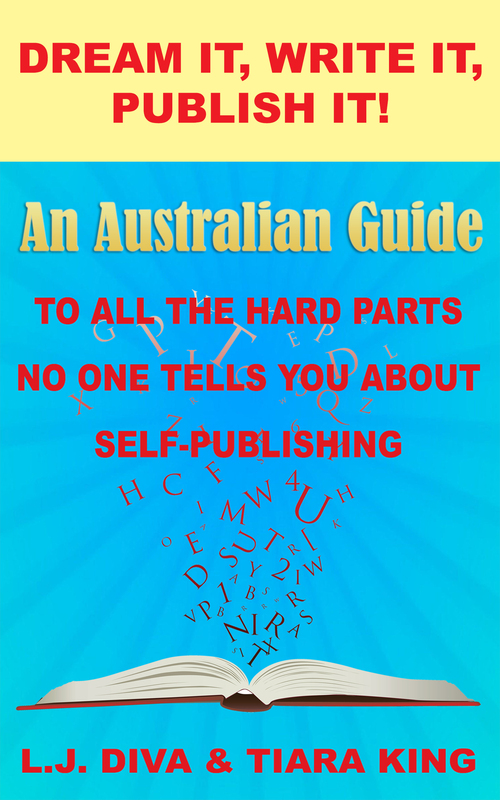 An Australian Guide To All The Hard Parts No One Tells You About Self-Publishing is the book for you. Why Positivity Can Be A Bad Thing! Why Positivity Can Be a Bad Thing! is one outlook on the phenomenon called positivity, how it’s changed the world, the people who live in the positive and how they treat those who don’t. The power of positivity can be a good thing if used correctly; if not, those who preach it the loudest are being the biggest hypocrites. Why Positivity Can Be a Bad Thing! is one outlook on living life in the negative; the ups and downs, trials and tribulations of trying to keep oneself up and positive, more than likely failing miserably on a daily basis. With life full of negativity and insanely mixed messages it’s damn hard being positive in world that’s confused itself with its own garbage. What Why Positivity Can Be a Bad Thing! tells us is, positivity can be a bad thing if used as a weapon of mass emotional destruction and hypocrisy, and not for peace, kindness, comprehension or understanding of other people and their comments in general. And if you think and feel the same, then this book is for you. Why Positivity Can Be a Bad Thing! started off based on JUST PUTTING IT OUT THERE: Our Positive Karmic Imprints on the World! a movement started by Lady Jewels Diva to try and bring positivity into the lives of herself and her followers, but evolved into a story about the real life dramas happening on her doorstep.